Welcome to our dental office. We are located in the growing community of Stoney Creek, a suburb of Hamilton, Ontario. Our mission is to provide high quality dental care and to respect our dental patients’ specific needs and expectations. It is very important for us that every visit is a positive and comfortable experience. 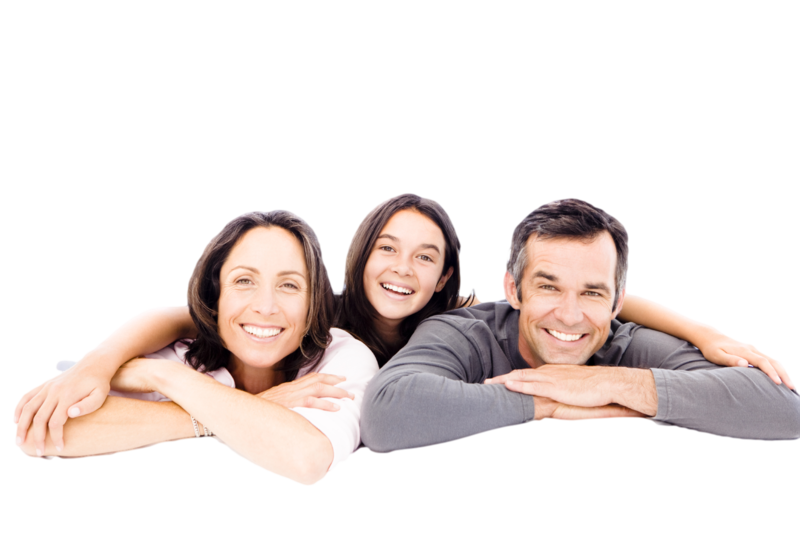 We are a family dental clinic that focuses on personalized attention. Whether young or young at heart, we treat kids and adults of all ages. Contact us now to learn more about our services or to answer any of your questions. We treat kids and adults of all ages.